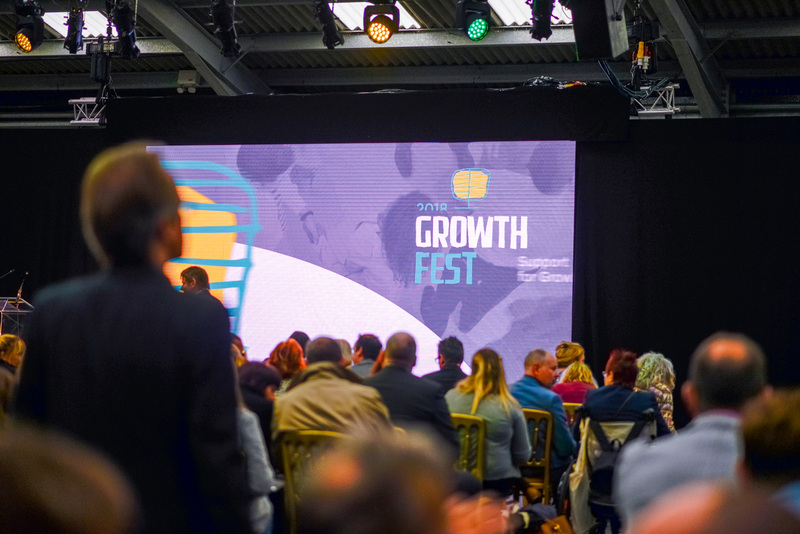 We were delighted to be one of the hundreds of businesses who attended this year’s business celebratory event, Growth Fest. 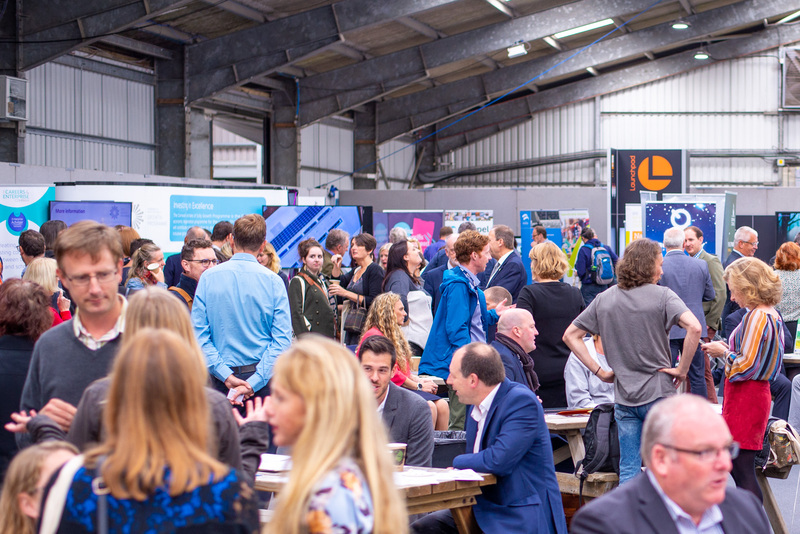 A day dedicated to the movers and shakers of Cornwall’s business community and celebrating the success of the Growth Hub project who so far have helped over 1,800 businesses throughout Cornwall and the Isles of Scilly since launching in May 2016. 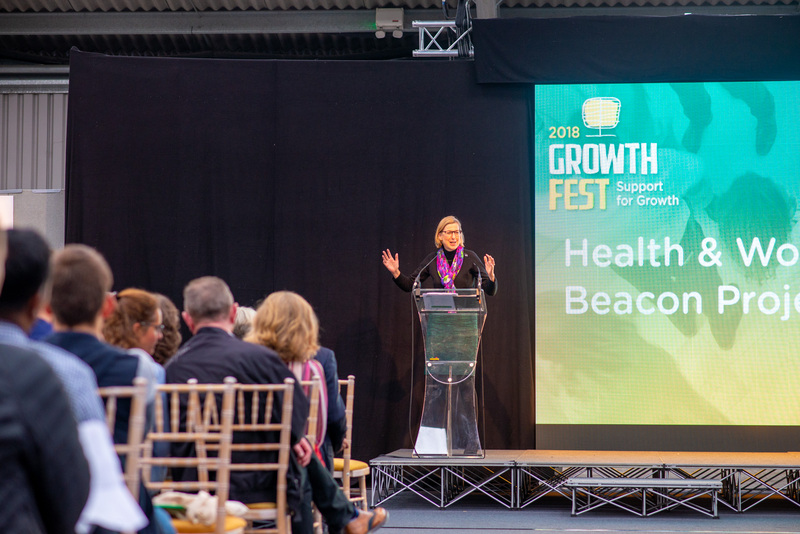 The event was delivered in partnership with the Cornwall & Isles of Scilly Local Enterprise Partnership, who launched Cornwall Work and Health Beacon Project, the first of its kind in the UK. 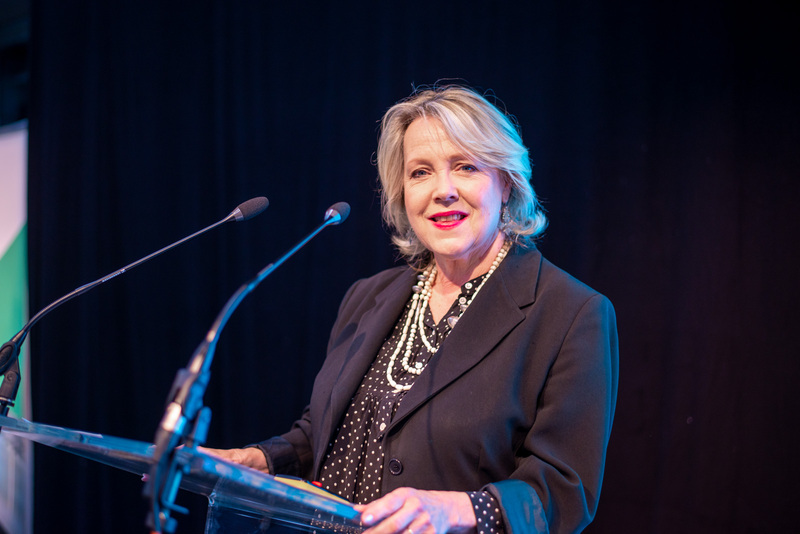 We were lucky enough to hear from MP Sarah Newton (Minister for Work Health and Disability) who introduced the project and invited local businesses for their support in creating opportunities for local people with disabilities to help tackle skills shortages. 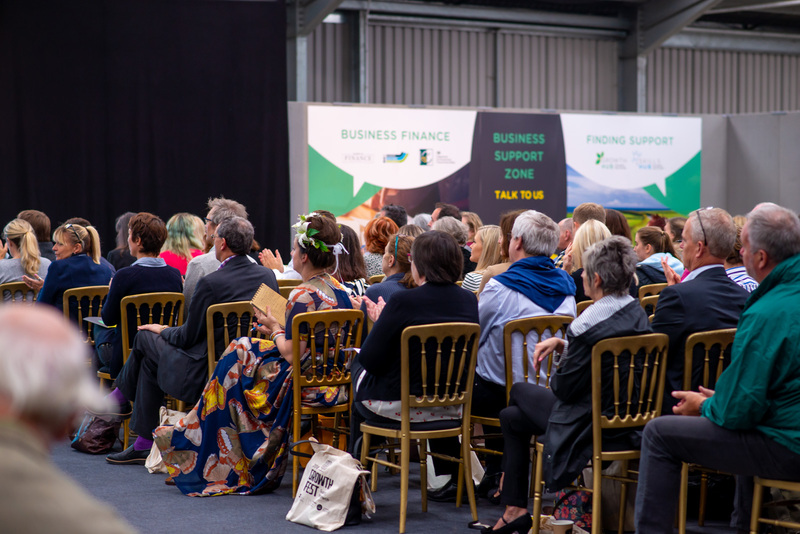 Alongside Sarah, we heard from a number of inspiring and insightful talks from key leaders located from around the County such as Mile King (Managing Director of Cornwall Development Company) and Kate Kennally (Chief Executive of Cornwall Council). Unlike the usual dreary networking event (we all know the one’s I’m talking about), the ambience was light and engaging with a selection of interactive exhibits, lightning talks and workshops from businesses up for grabs, followed by a celebratory lunch – plus an exciting chocolicious keynote speech from Jo Fairley (Co Founder of Green & Black’s Chocolate). 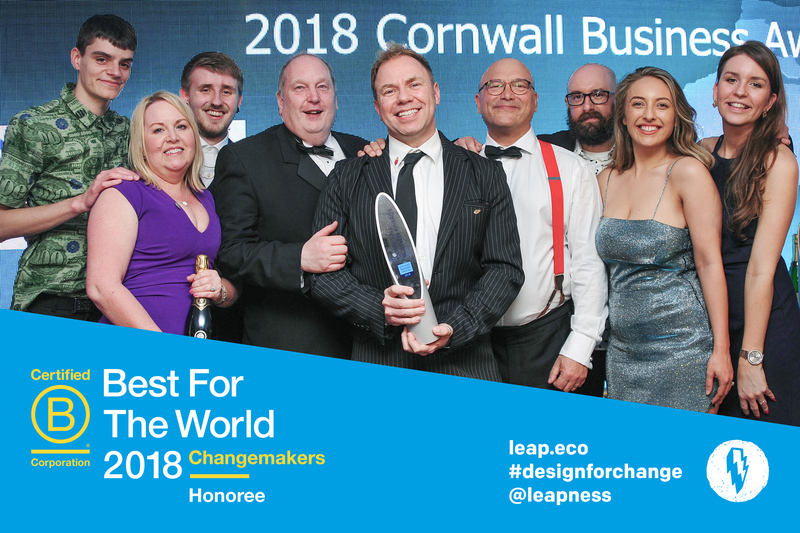 Keen to get in on the action, we jumped at the chance to jump on the mic for 5 minutes during the afternoon presentations where we shared our experience as last years winners of ‘Sustainable Business of the Year’ at the 2018 Cornish Business Awards. 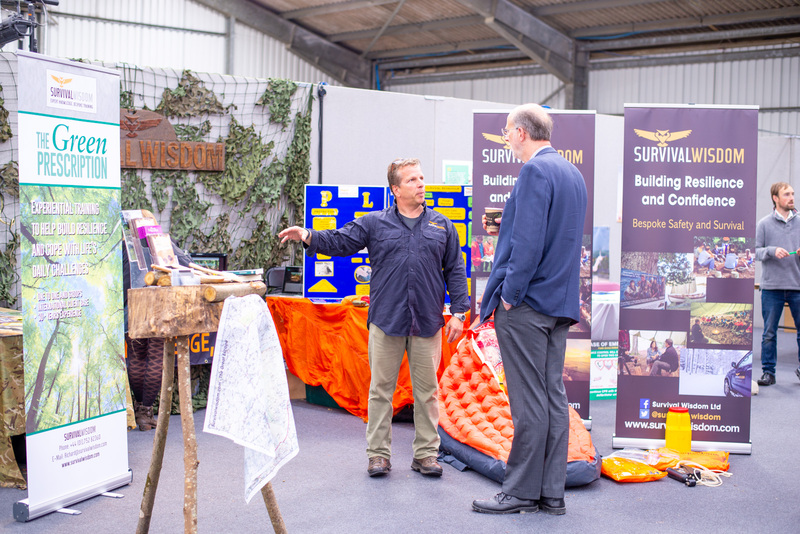 To sum up – it was a day full of great people and great business, for us it’s always a pleasure getting to know a few of the faces who are helping to drive the local economy with their entrepreneurial spirit. 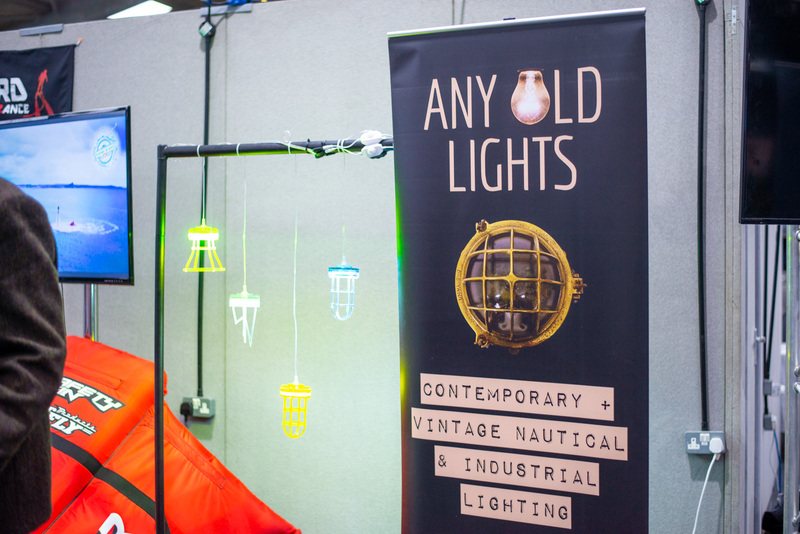 Based in Fowey, a delightful award-winning family-run business sourcing and selling vintage nautical and industrial lighting, as well as modern retro versions of obsolete ships’ lights. 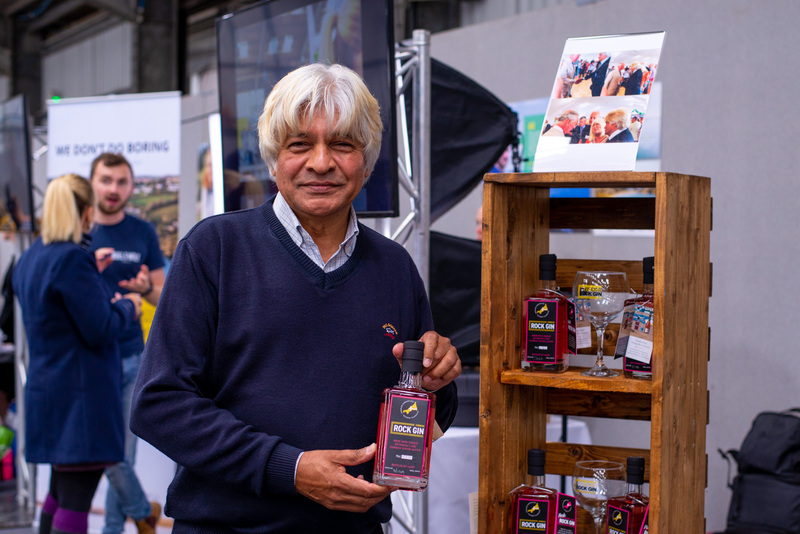 Distilled and crafted in North Cornwall, the refreshing gin is distilled by hand in small batches using pure spring water from the businesses own deep water source combined with fragrant botanicals and fresh citrus fruits. Cornwall’s very own Bear Grylls, teaching groups and individuals skills on how to cope in challenging and demanding environments. We always encourage cycling here at the studio – a cheaper car travel alternative thats great for your own and the planets health! 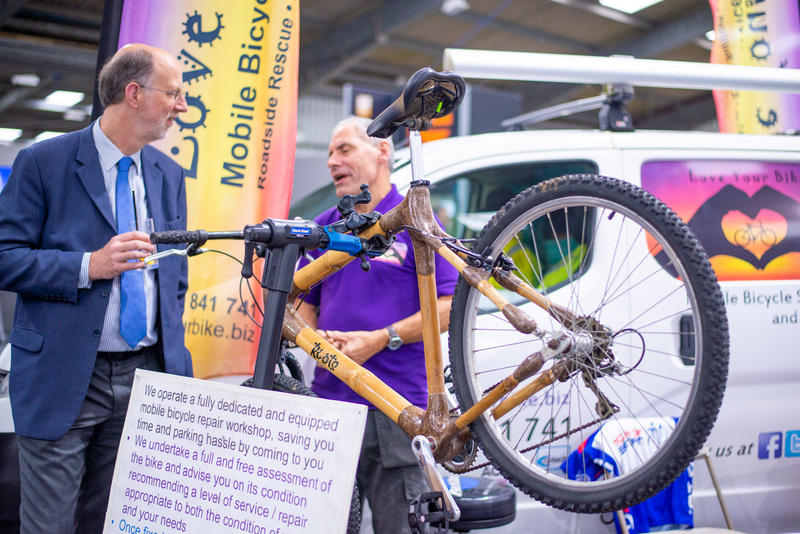 Now you can pedal with peace of mind with this awesome mobile bicycle repair workshop who will tend to all your bicycle needs wherever you are in the county! 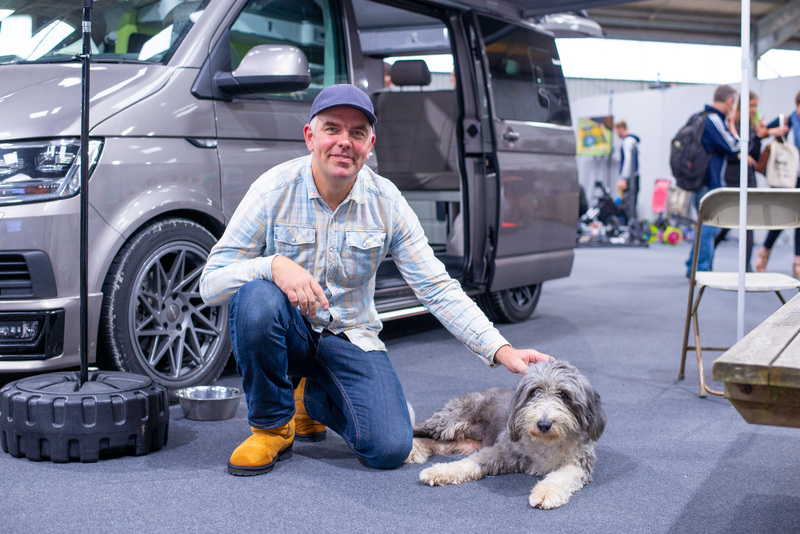 Sustainably converting the likes of VW T5 Transporters, T6 Combi Vans, Renault Traffics, Peugeot Boxers and Fiat Ducatos into beloved eco-friendly Cornish wagon. Are you A Sustainable Business? We are on the look out for local sustainable businesses who like us have people and planet at mind, be it by producing eco-friendly, organic, locally sourced, reclaimed, recycled products or a service that has a positive social or environmental impact. We would love to invite you to feature on the next edition of our studio newsletter which will be dedicated to sustainable start up’s/ new businesses. Does this sound like you or somebody you know? Send an email introducing yourself and your business to [email protected] by 12pm Friday 28th September! Great! It was a fantastic event. Really Good! Did you guys have a stall at the event?